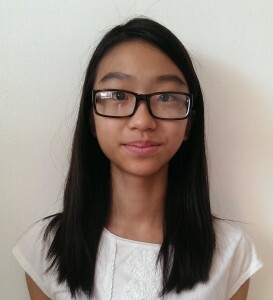 Grace Choi is currently a freshman (9th grade) at Northern Valley Regional High School of Old Tappan, NJ. She plays the viola in the school orchestra and attends Precollege at Manhattan School of Music. Grace was inspired to write about the Kurds after her trip to Turkey. Because of her affinity for the Kurdish people and specifically for an individual who became her friend, this contest opened an opportunity for Grace to relay their story. Grace hopes that through her writing, she can announce to the world the story of the Kurds, their struggles, and their yearning for their own country. I picked your essay because of its effort to look outside your world and truly empathize with the world of your Kurdish friend. It is good that you recognize the difference between the obstacles she faces and those you find in your own life. I also like that you cite outside resources for your story. Please continue to seek ways to make the world a more just and peaceful place. Choi’s winning story will be featured in our 2017 edition of DoveTales, An International Journal of the Arts.